I have work around PJ for quite a while and it excites me during lunch time that I have seen many bloggers blog nice food around this area. 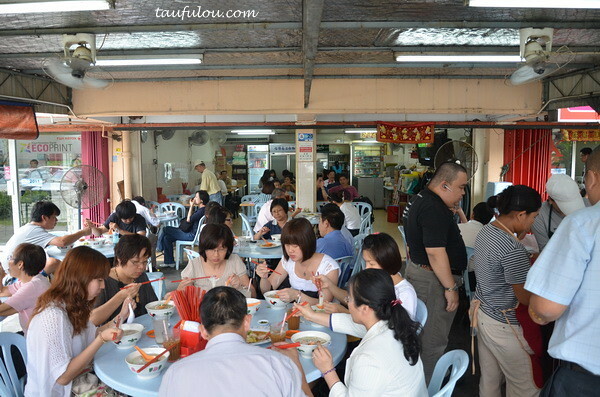 It was something that I have discover recently as I have been craving for nice Koay Teow Th’ng or Koay Teow Noodle soup and asked my friend, he said. . You siau ah, one of the best Koay Teow Noodle Soup one just located opposite your office la which is at Section 17, walk also can reach. 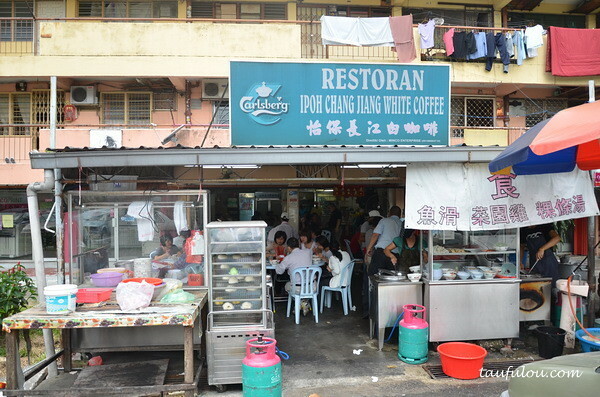 I am a bit stun when he answer me that.Restaurant Chang Jiang White Coffee offer a Penang version of Koay Teow Soup. 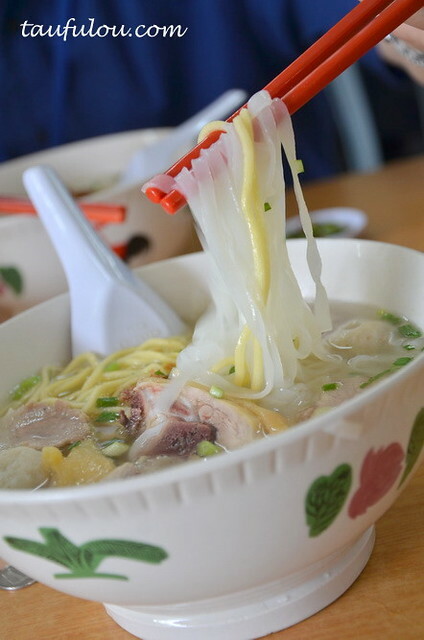 Then Ken (Foodpoi.com) with his good effort, he purposely drive all the way from Kota Damansara to bring me opposite to eat. 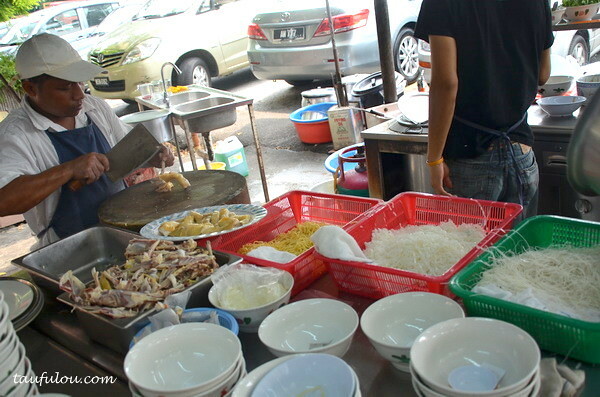 kekek~ Its a small little stall that operate below the low cost flat and one of the BIG setback is the parking. Very limited parking space and some idiot drivers will double park infront of the shop to make it worst. 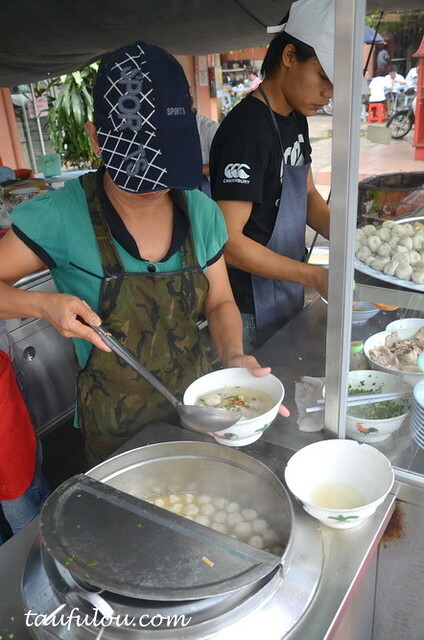 This is where you place your order with what kind of noodle you want. Lunch time its usually filled with office crowd. Its a bit warm here so you might be just sweating away. 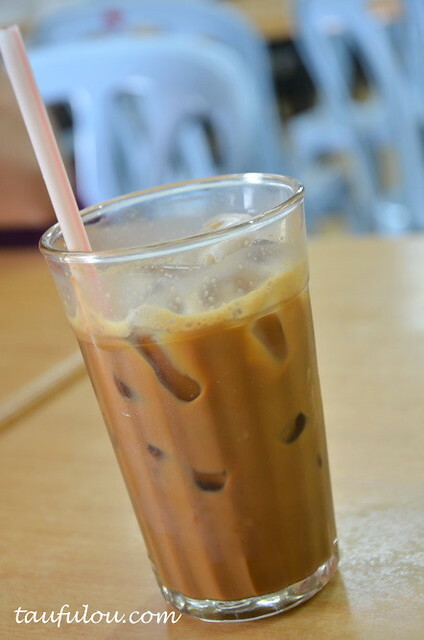 If you are a coffee lover, just do not miss their cofffee, strong and thick as to my liking. I had 2 glass and the ffect on me was dead sleepy after that. – Highly Recommended! 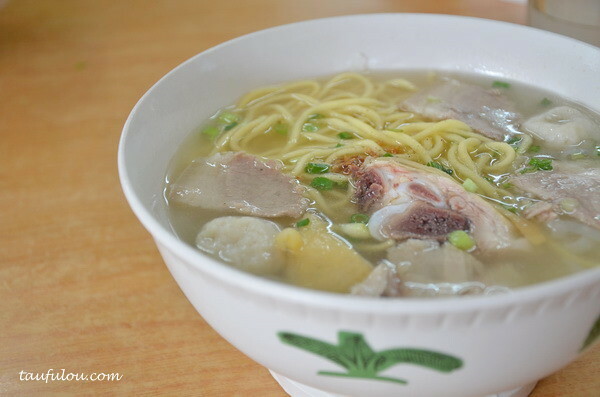 If you are looking for Penang Version Koay Teow Soup, definately this is one of the recommended place as its quite near to Penang taste version. Service is quite okay too on their buzy’ness level.